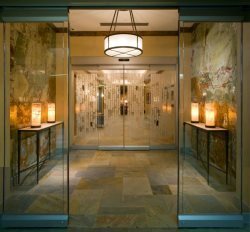 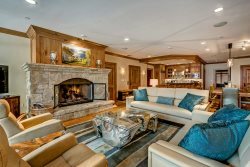 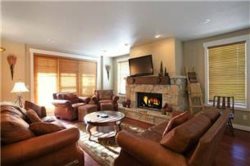 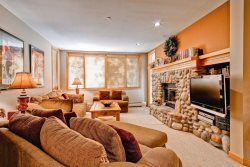 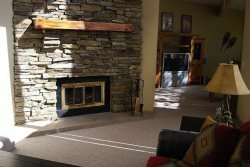 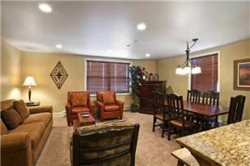 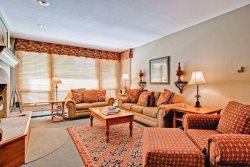 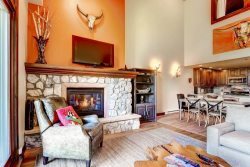 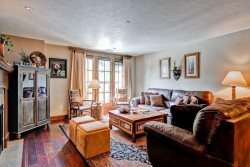 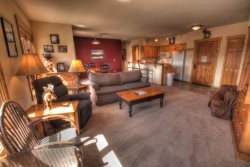 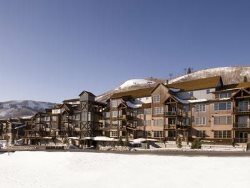 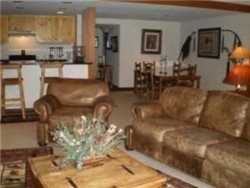 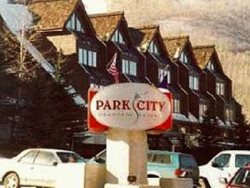 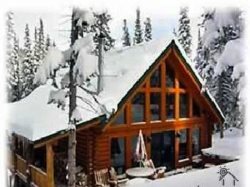 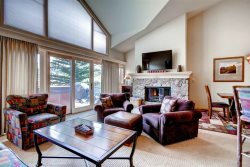 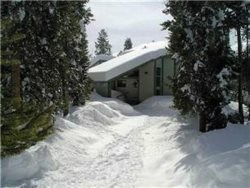 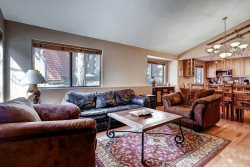 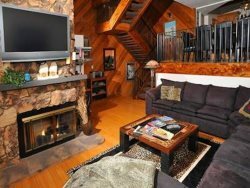 This Ski In/Ski Out 3-bedroom/3-bath unit features a full kitchen with granite counters and stainless appliances, dining area, and living room with gas fireplace. 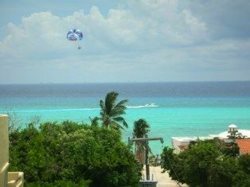 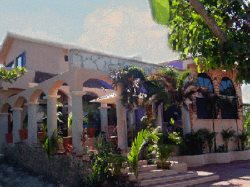 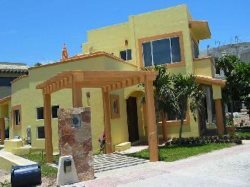 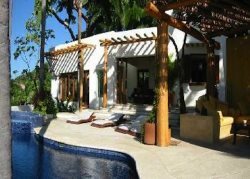 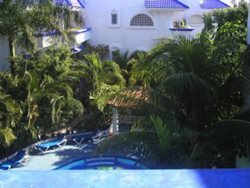 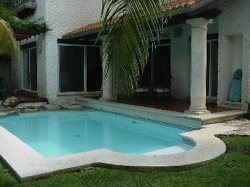 Amazing Views from this Playacar Phase 1 home in Playa del Carmen! 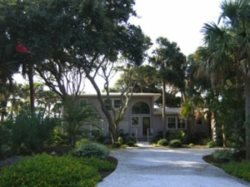 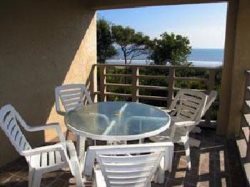 Silver Rated 4 Bedroom Home on Eugenia in Kiawah- Private Boardwalk to the Beach! 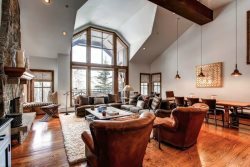 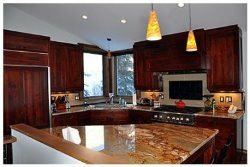 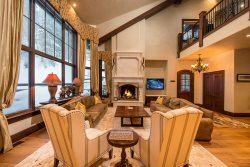 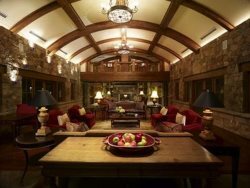 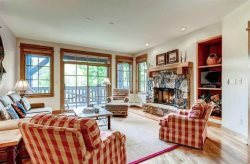 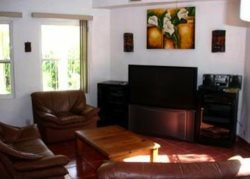 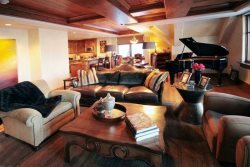 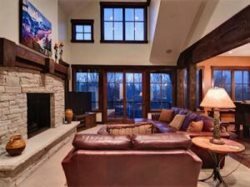 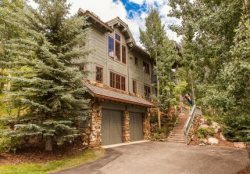 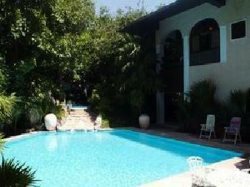 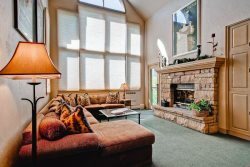 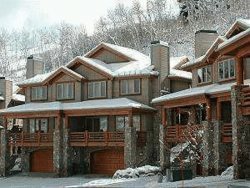 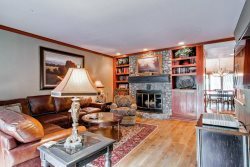 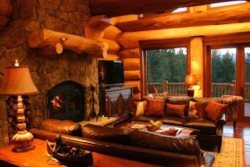 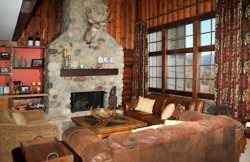 4BR Queen Esther Home in Deer Valley - Close to skiing. 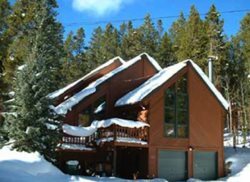 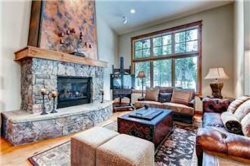 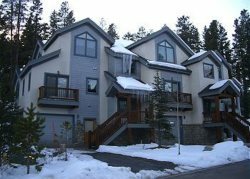 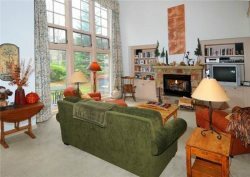 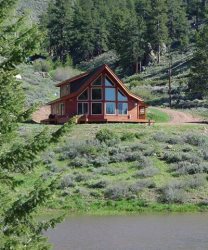 Large 4-bedroom Winter Park private home, just steps away from Arapahoe National Forest!